It’s been a week since China’s practice of blocking SD-WAN and VPN traffic took effect, according to SD-WAN-Experts. The Chinese Government apparently now requires Chinese ISPs to block TCP ports 80, 443, and 8080. Those that want to access those TCP, HTTPS, and HTTP ports need to register or apply to re-open the ports through their ISP. SD-WAN and meshed VPN installations are widespread in China, adds Garson, president and founder of SD-WAN-Experts. Businesses use them to lower their internet costs within the country. So hybrid WANs will work fine for those applications running across the private data service, he adds. But they “will be disrupted when failing over to the Internet or sending traffic across the encrypted internet tunnel as the primary traffic driver,” he adds. SD-WAN is an overlay of the wide area network that separates the physical infrastructure from how packets are routed. 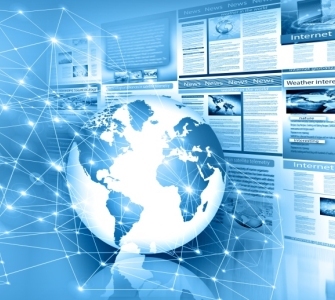 That enables SD-WAN to provide users with total control of connectivity between their locations, so they can match that connectivity to their specific applications at any time. IDC (News - Alert) estimates that worldwide SD-WAN revenues will exceed $6 billion in 2020, with a compound annual growth rate of more than 90 percent between 2015 and 2020.